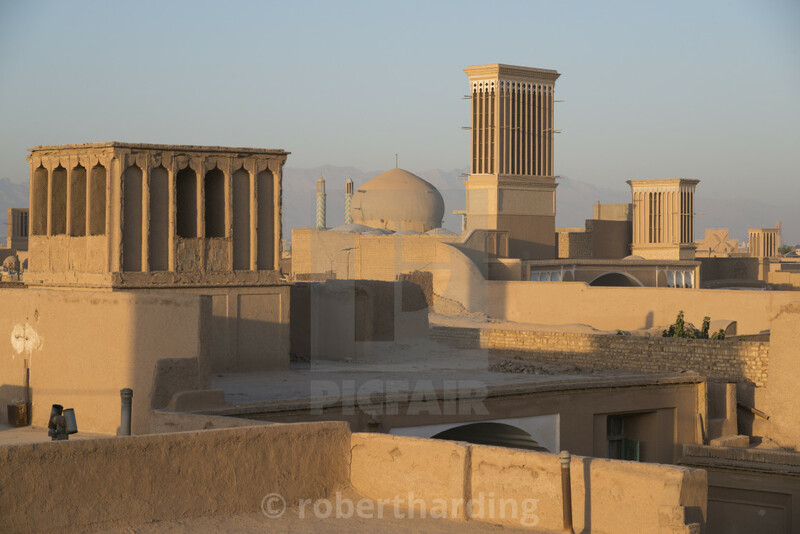 Iran is a country that of late sadly only makes headlines with news of nuclear threats, human rights abuse and disputes with neighbouring countries. 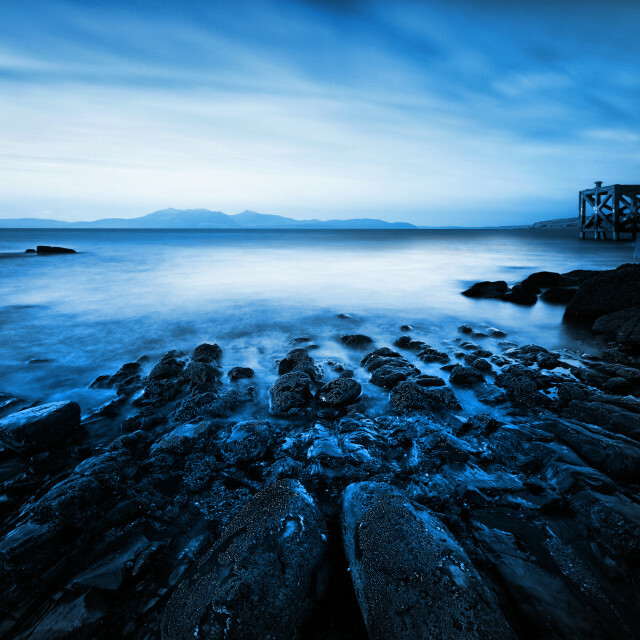 Yet the country has a rich cultural history and unsurpassed natural beauty. Over the centuries, Iran and Persia before it produced many important figures in arts and sciences, and the country was one of the most progressive in its region until the 1979 revolution. 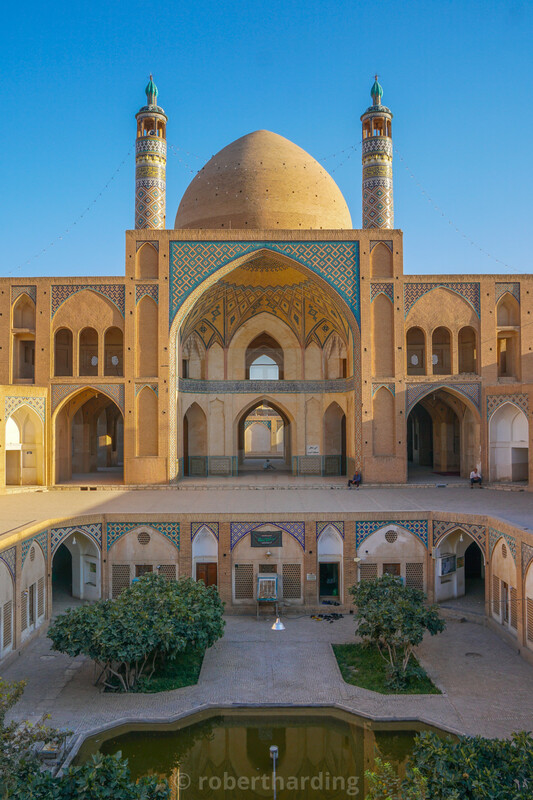 Due to its geographical location, on the crossroads between various cultures and religions, Iran boasts an idiosyncratic cultural heritage with an eclectic range of influences. 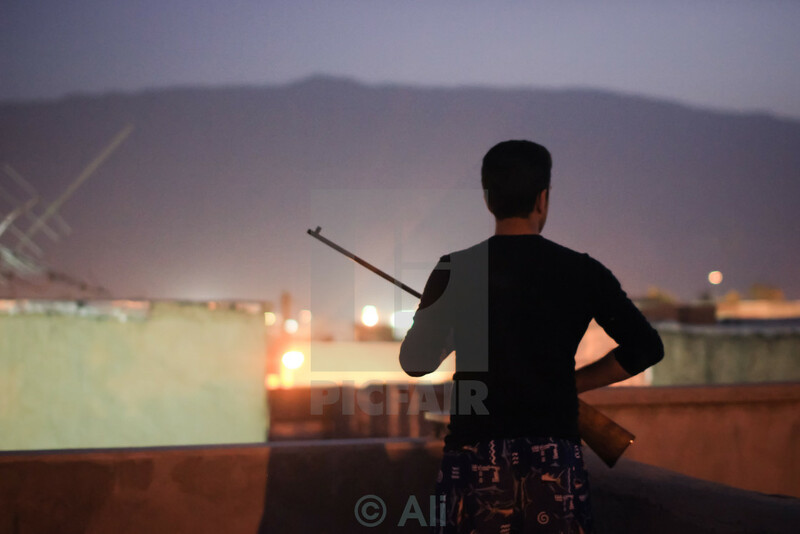 Our photographers showcase Iran’s diverse and fascinating beauty. This shopkeeper in Hamadan specialises in the repair of oil heaters and samovar, a traditional type of heater adopted from Russia. 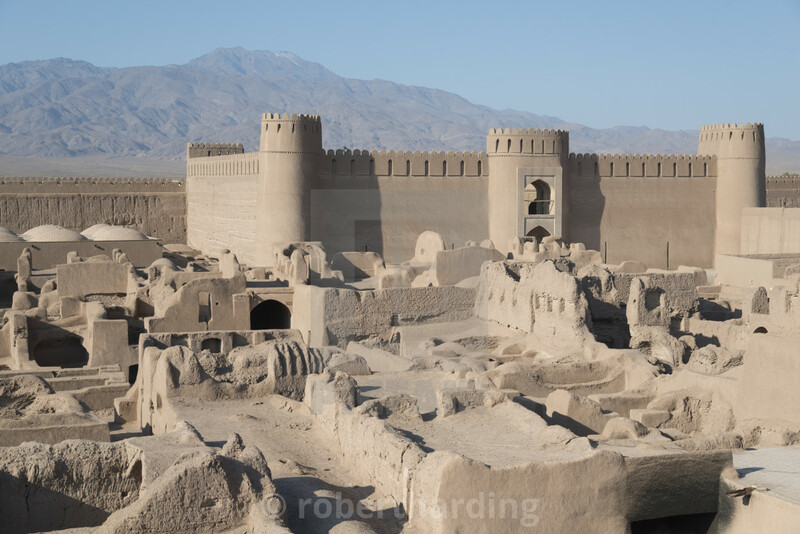 The impressive old citadel of Bam dates back around 2000 years. 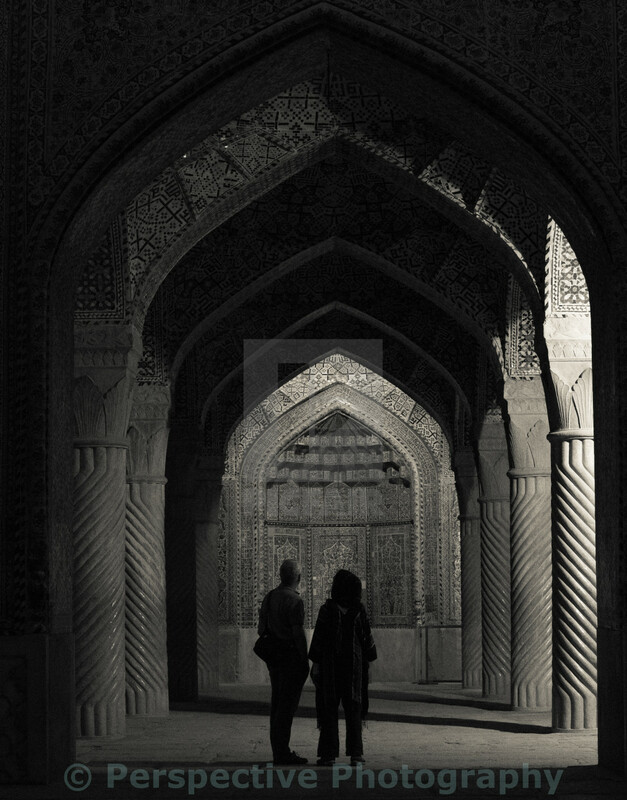 The intricate mosaics and delicate architecture of Vakil Mosque in Shiraz. 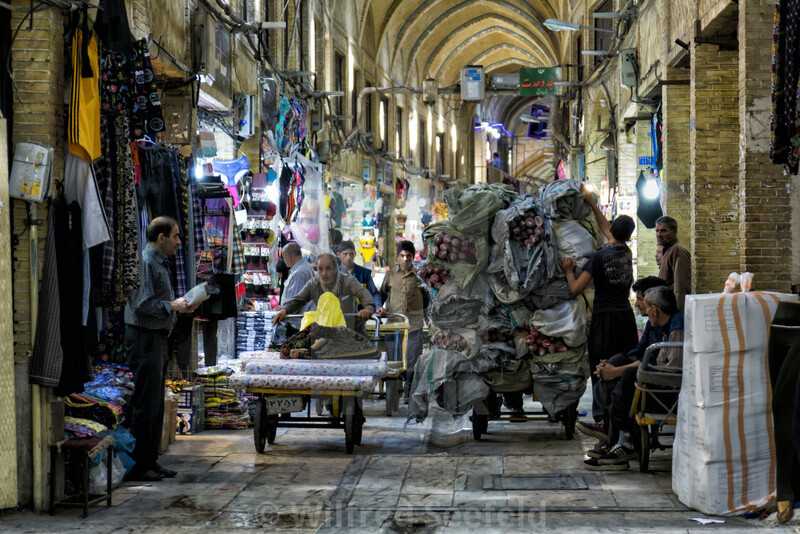 Various good are carted around the bazaar of Tehran as the day gets going. 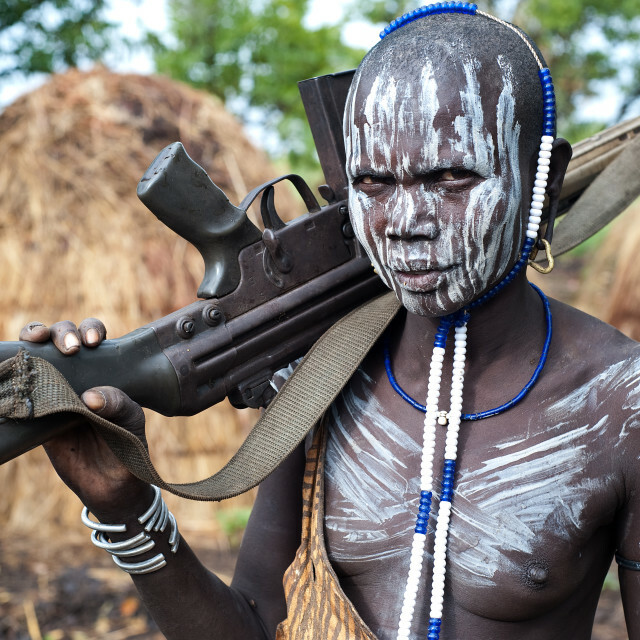 A young man in brightly patterned trousers stands guard on a rooftop. 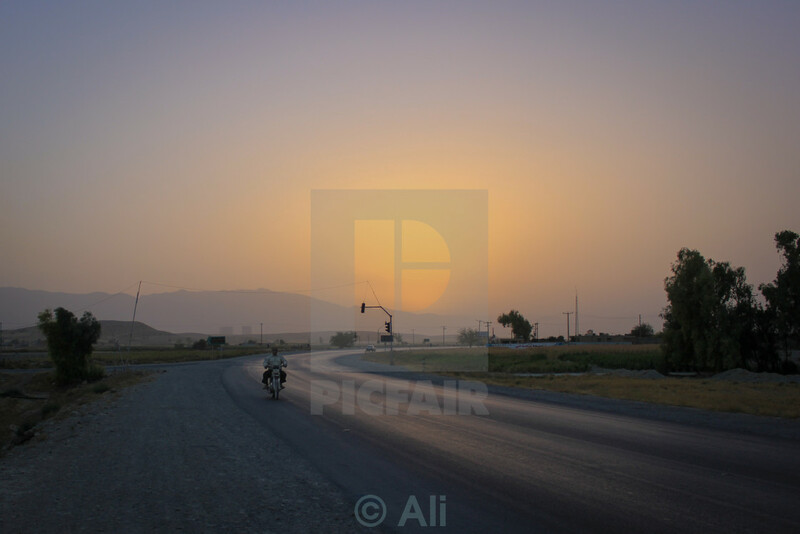 A biker rides home in Riad with the sun setting behind him. Hoodoos are rock spires formed by erosion. These in Zanjan were used as cave dwellings over 2000 years ago. 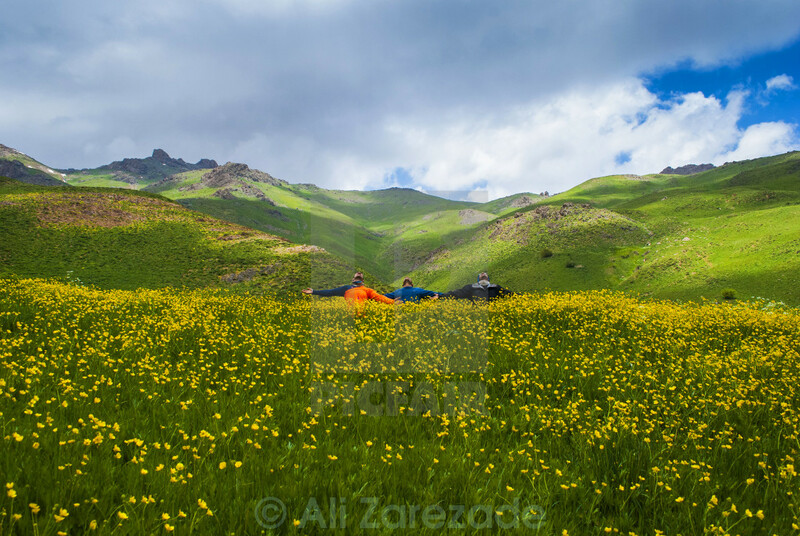 Hundreds of little yellow flowers adorn the hills of Chehel Cheshmeh, Kurdistan. Choose your price. 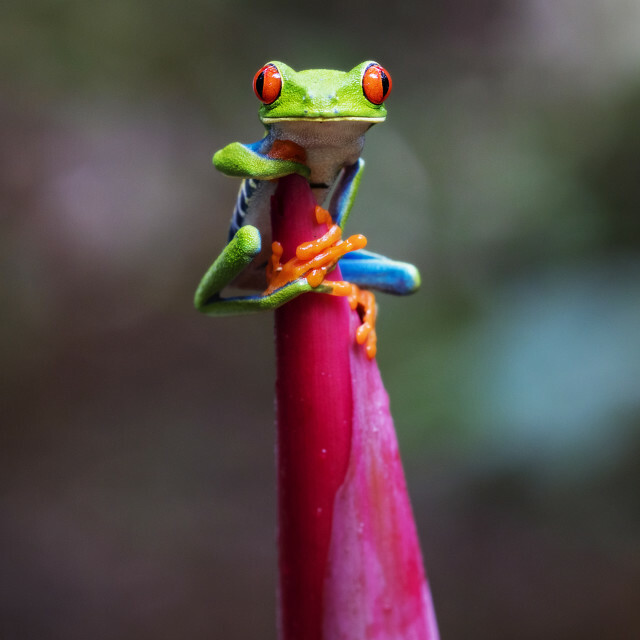 Get paid fairly. 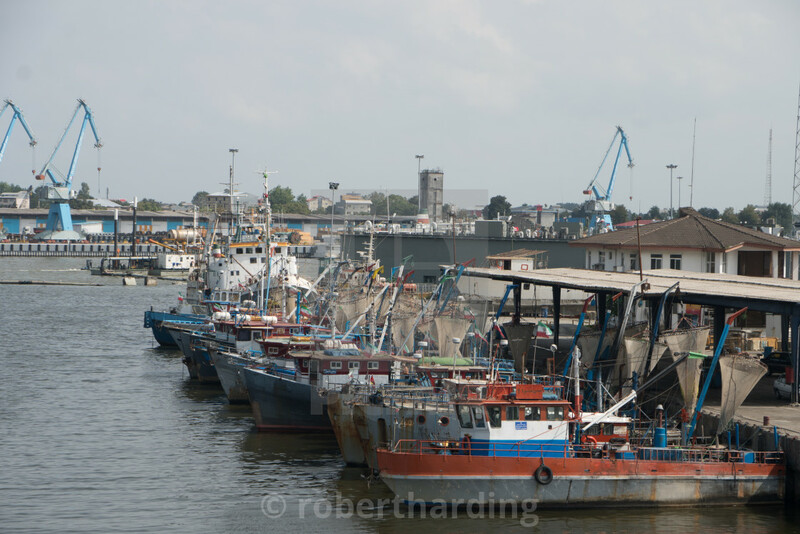 The city of Bandar-e Anzali on the Caspian coast is home to one of Iran’s most important harbours. The beautiful Agha Bozorg Mosque, literally meaning ‘great lord’, sports a sunken courtyard. 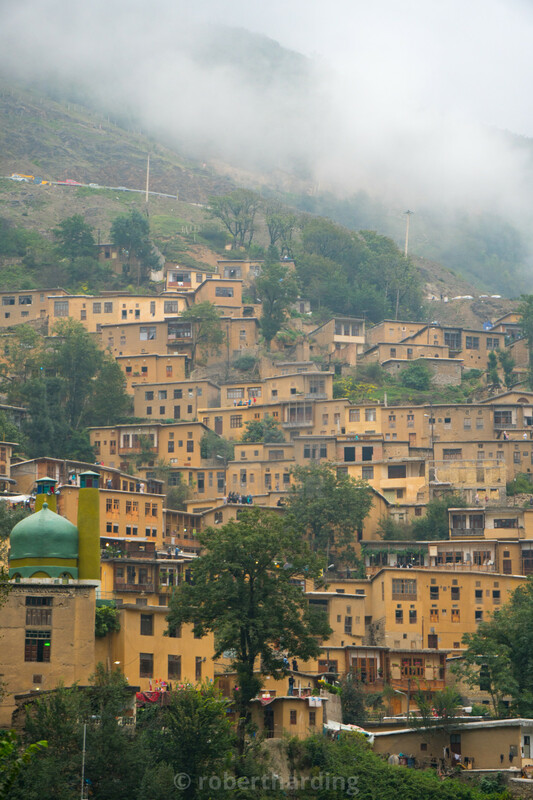 The terraced town of Masuleh clings against the mountainside. 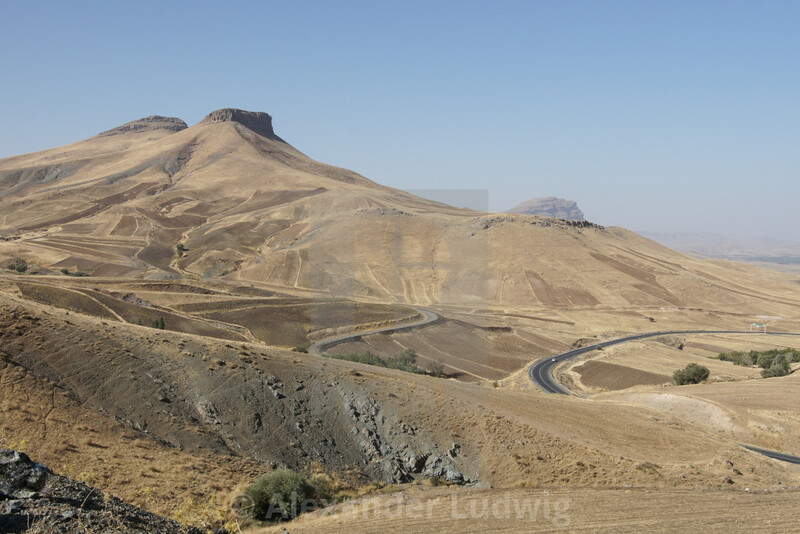 The mountains around Kermanshah make for impressive views. A caravanserai was a type of roadside inn where travelling salesmen could rest for the night. 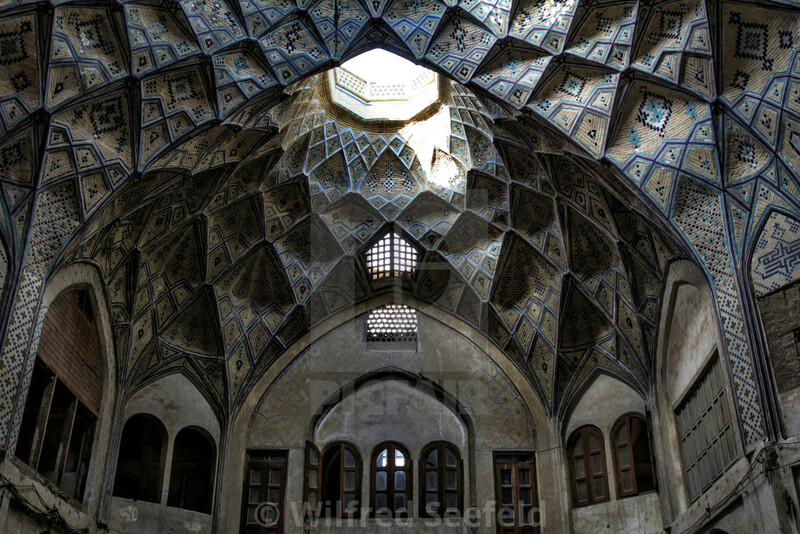 This one in the bazaar of Kashan boasts beautifully detailed mosaics in its ceiling. 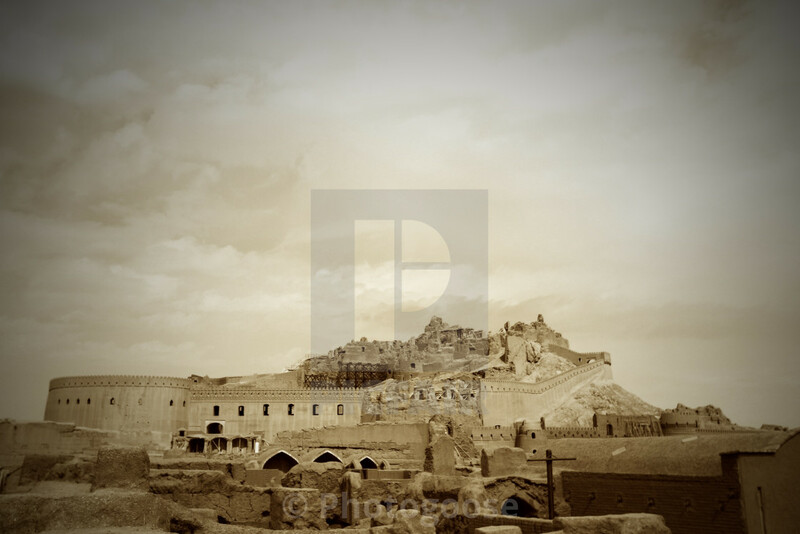 The citadel of the medieval city of Rayen is very well preserved, despite having been abandoned centuries ago. 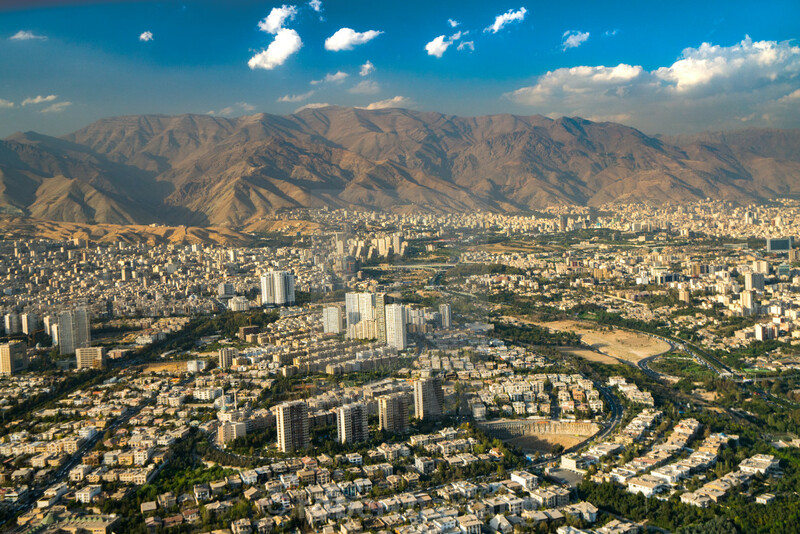 An impressive aerial view of Tehran and the Alborz mountains beyond on a sunny day. 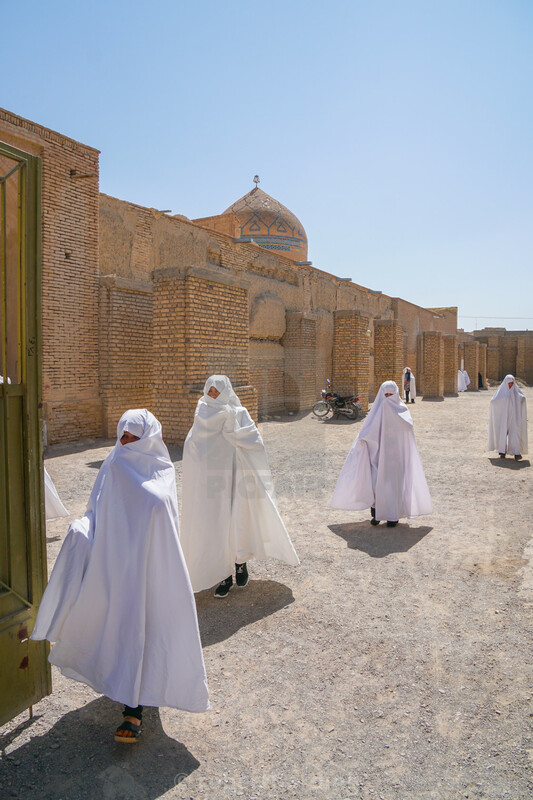 Women in white chadors or cloaks leave Jameh Moqsue in Varzaneh. 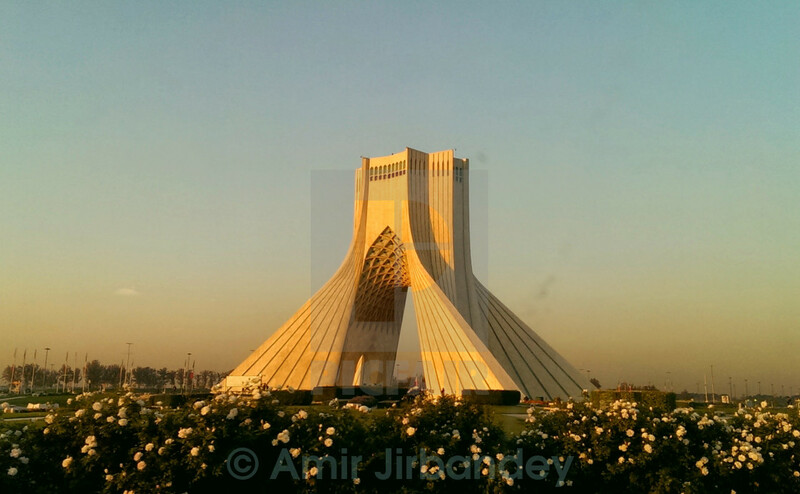 The Azadi Tower, completely clad in marble, is a landmark of Tehran. The Ali Qapu Palace in Isfahan is covered in a tapestry of snow during winter.